OnePlus seems to be treading fast on the Oreo lane for the OnePlus 5. The company today released the second Oreo Beta build for the device, which is an Oreo-based version of its OxygenOS. As expected, the update brings aboard several new features, upgrades, and fixes. The OTA for the build is now up for download, but it may take some time to reach all the units enrolled in the beta program. 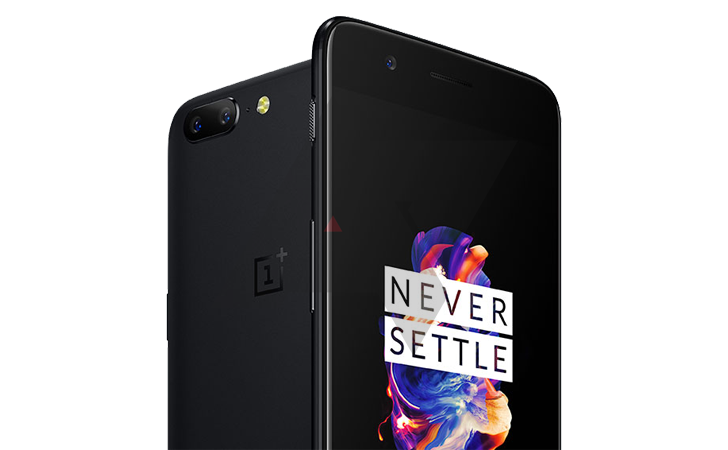 If you haven’t signed up for the OnePlus 5 Open Beta Program, then you can do it now by following this link. However, after signing up for the program if you want to download and flash the beta ROM, make sure you read the instructions. As for the file size of the update, it is 1.52GB that requires speedy Wi-Fi connection to download OTA. Pixel launcher gets unwanted text in the search bar, why Google! Why? This change has left users wondering why Google estimates the intelligence of users. A search bar, as we know it, is made for searching stuff on the web and also searching apps on the phone. There was absolutely no need for Google to mention it in the search bar. Of course, it is a harmless tip coming from Google and could also be useful for new users to some extent, but it seems redundant and messes with the outlook of the stock Pixel Launcher. And as Google might not have expected, but this change did not go down well will the users. Google’s Gboard keyboard app has received an update for Android that brings a slew of new features and improvements. One of the most important features is support for handwriting. 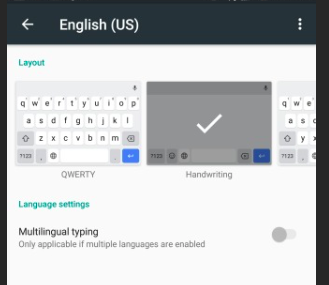 To enable this feature, Gboard users just need to tap on “Language Settings”, select your preferred language and then select handwriting as the input method or layout. This feature is ideal for those supported languages that involve more symbols and characters than English language. Other features that are debuting with the new Gboard update include a new fast delete feature, suggestions in URL fields, and support for additional 19 Indian languages. Here are the Indian languages that got support – Awadhi, Bambara, Bundeli, Emilian-Romagnol, Fulani, Gilaki, Hiligaynon, Jamaican Patois, Kumaoni, Lambadi, Lombard, Madurese, Minangkabau, Mazanderani, Nahuatl, Neapolitan, Norwegian (Nynorsk), Piedmontese, Sadri, Santali (Devanagari and Bengali), Sicilian, Sylheti, Venetian, and Zazaki. If you are not a Gboard user and want to give it a try then here is the direct Play Store link to download the app.